June 17, 2015 Our Coppersmith Dental team members biked the Dyck Trail at Finn Slough in Richmond. 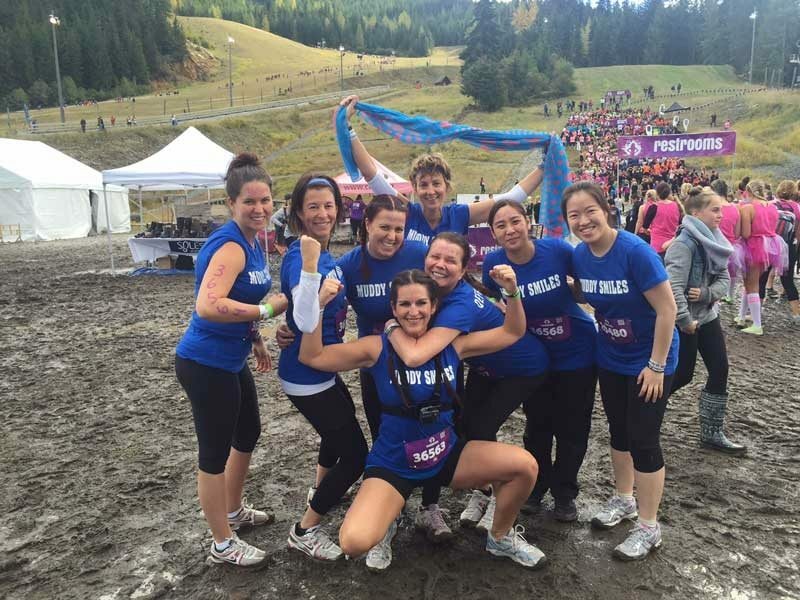 Check out pictures of our team members Siea, Natalie, Janice and Barb training for Mudderella below! We did the Grouse Grind!